Have you got any questions or need some help? Have a look on this page or get in contact with us! At The Muesli Guys we know our products are incredible and we guarantee that you will love them! If however, you are not satisfied with our product then we will refund you 100%. For more information view our returns policy in shipping and ordering. Custom Muesli? Yep. We also customise muesli meaning we can add or subtract select ingredients to a batch of muesli, for a relatively low cost. The only catch is a minimum order of 5 kilos. Get in contact with us at the bottom of the page and send us an email letting us know what you are after, and we can give you a price. The muesli was damaged when I received it! If there were any problems with the product you received, feel free to get in contact with us so we can rectify the issue. All we need is your Name, Contact Details, Product Information, and Photos of the defective product. There's more information on the shipping and ordering page. Do you have a gluten free muesli option? Yes, we do! We currently stock an amazing lightly roasted gluten free muesli that's topped off with mouthwatering goji berries and cranberries. Making it a healthy and delicious muesli option. For more nutritional and ingredient details, follow the link. 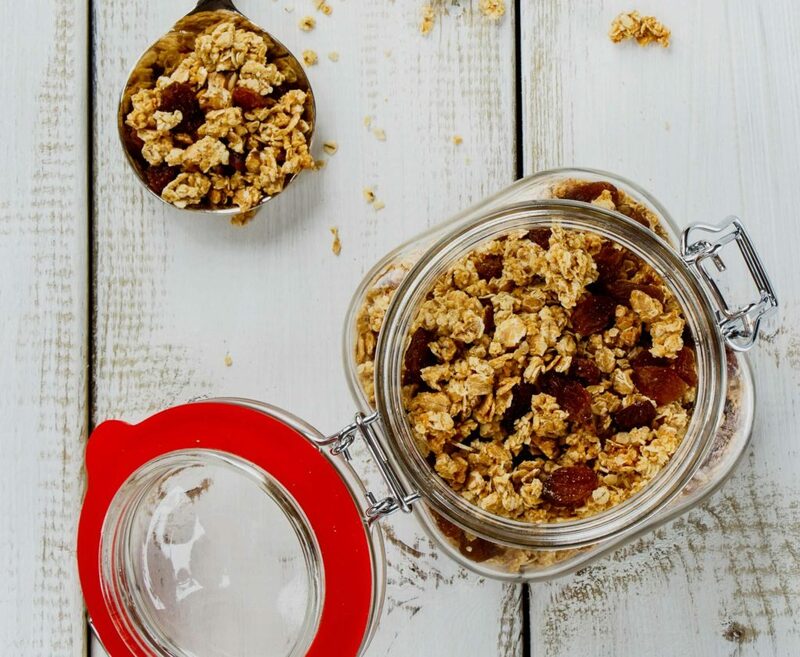 Does your muesli contain any allergens? We don't have a product that is entirely allergen free as most products do contain allergens such as nuts and sesame seeds. Each product we sell has been assessed by a nutritionist and we have a detailed breakdown of the ingredients and nutritional information in their descriptions. Does the Muesli Guys use Palm oil? At The Muesli Guys, we believe in doing our bit and working together to make the world a better place. We never have and never will use any form of palm oil in the production of our muesli. When you spend over $50 the shipping is free! Orders that are under $50 are charged at a flat rate of $12 for standard shipping. The Muesli Guys use Australia Post to deliver our goods. The average delivery duration is between 4 to 7 days depending on when you order and where you are located in Australia. For a more detailed breakdown of our shipping have a look at our shipping and ordering page. 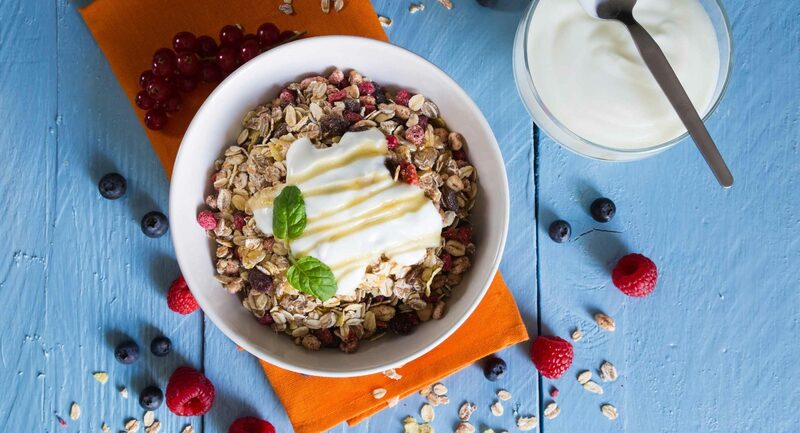 We know our muesli is good and you can’t wait to get your hands on it! but we unfortunately only use Australia Posts standard shipping service. I have ordered a product but haven’t received a tracking code! When we dispatch the order from our warehouse, you will receive an email containing your personal tracking code. Do we ship products internationally? We do not deliver our products overseas at this point. Instead, we are focused on providing Australian families with healthy and flavoursome breakfast options. Is this Muesli available in supermarkets? Our muesli is not available at supermarkets, it is only available on this website.